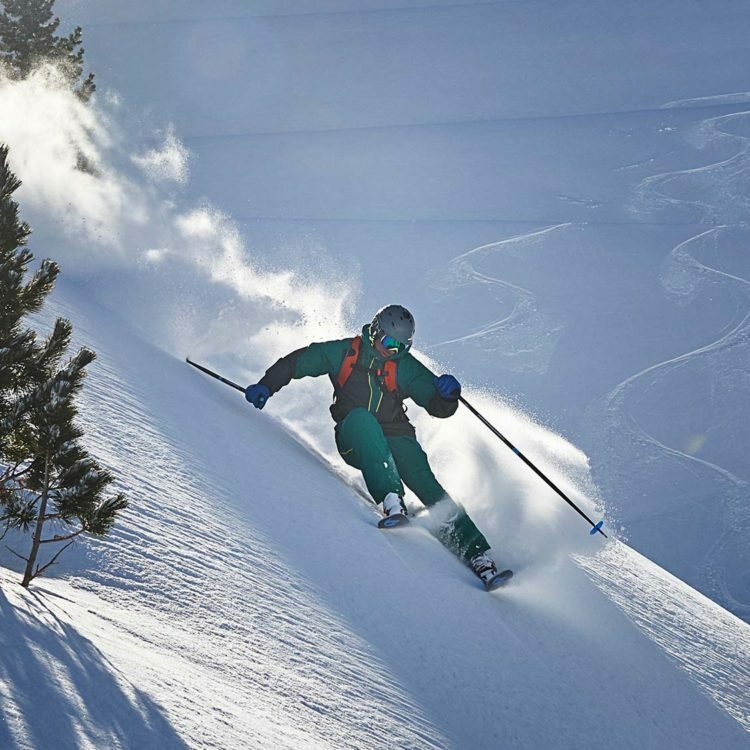 Lynn, originally from Glasgow, has experience skiing in the European Alps for almost three decades as a recreational skier, an athlete, a coach, an instructor, a guide and always for fun. 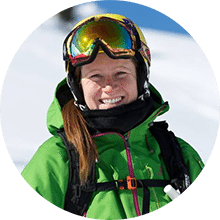 She runs ski sessions all year round in the Alps, working with clients of all ages from beginners to competitive athletes, enjoying the variety each session takes on. Lynn represented Great Britain on the International race circuit starting at a young age as a member of the British Children's and Youth Teams. 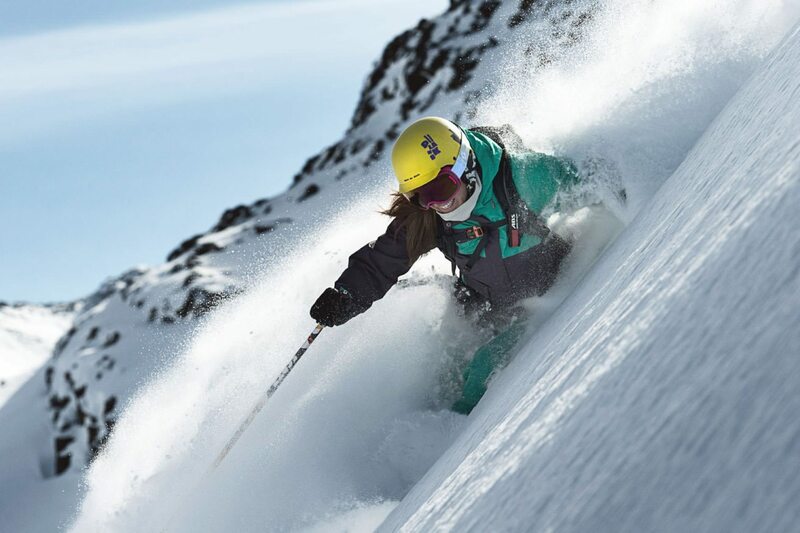 She then spent 6 years racing full time on the British Senior Ski Team. During this time she won 17 British titles and achieved many international podiums. 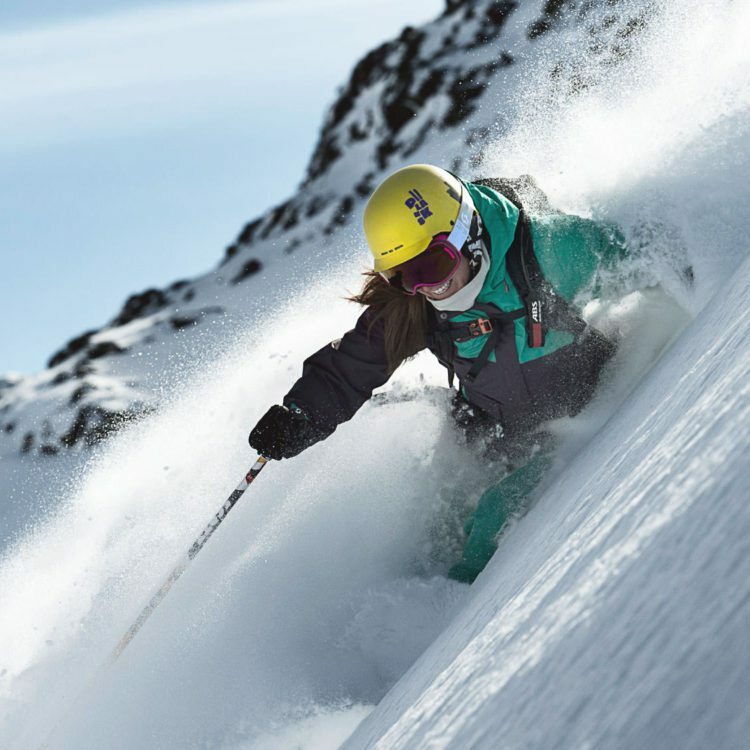 She retired as a racer and spent 4 years as the Head Coach of the British Ski Academy in Chamonix. During this time she also coached the British Children's team, and was awarded the UKCP Children's coach of the year in 2011. 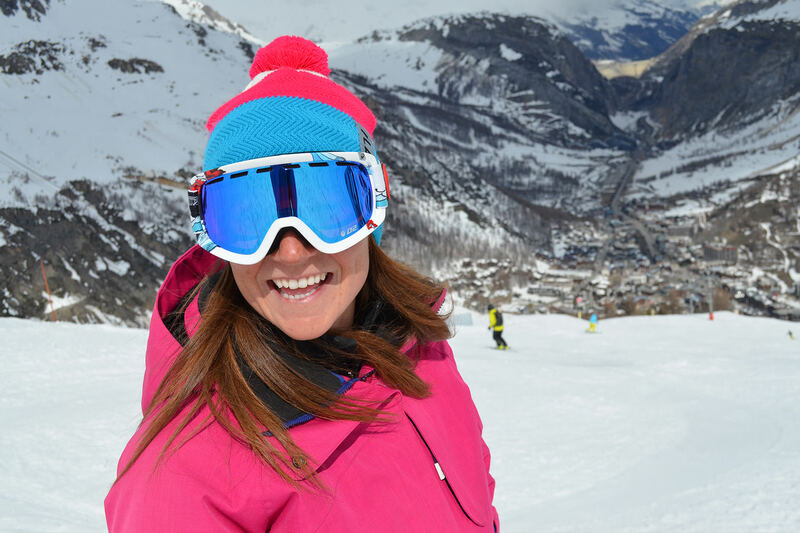 When Lynn completed her BASI International Ski Teaching Diploma, she earned her French Equivalence and moved to instruct in Val d'Isere, where she has been based for the past 7 years. 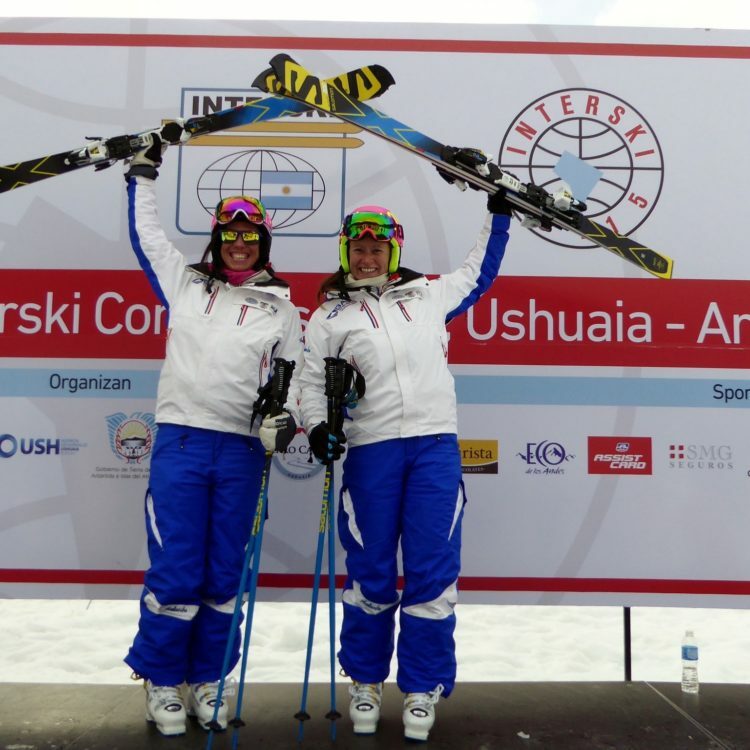 Last year, Lynn was appointed as a coach for British ParaSnowsports. Alongside Dougie, she coached the British Disabled Development Team outside the winter season. She applies the skills learned from her racing career, as well as her varied ski teaching experience, numerous ski teaching and coaching qualifications, and her Personal Training diploma to get the most out of every skier. 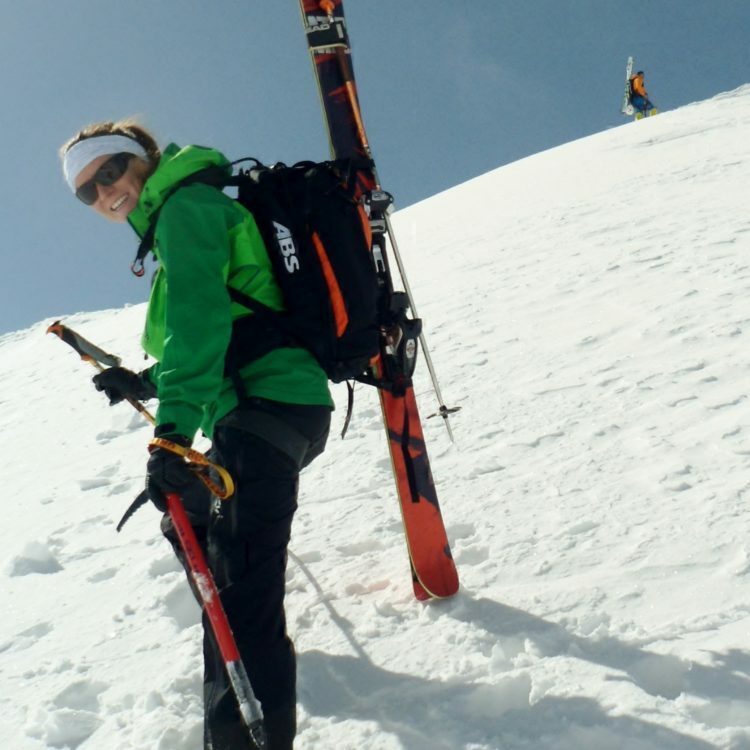 Lynn and her husband Dougie moved to Bourg Saint-Maurice two years ago to create a base in the Alps from which they can continue running training courses, race camps, BASI instructor courses and private teaching sessions. 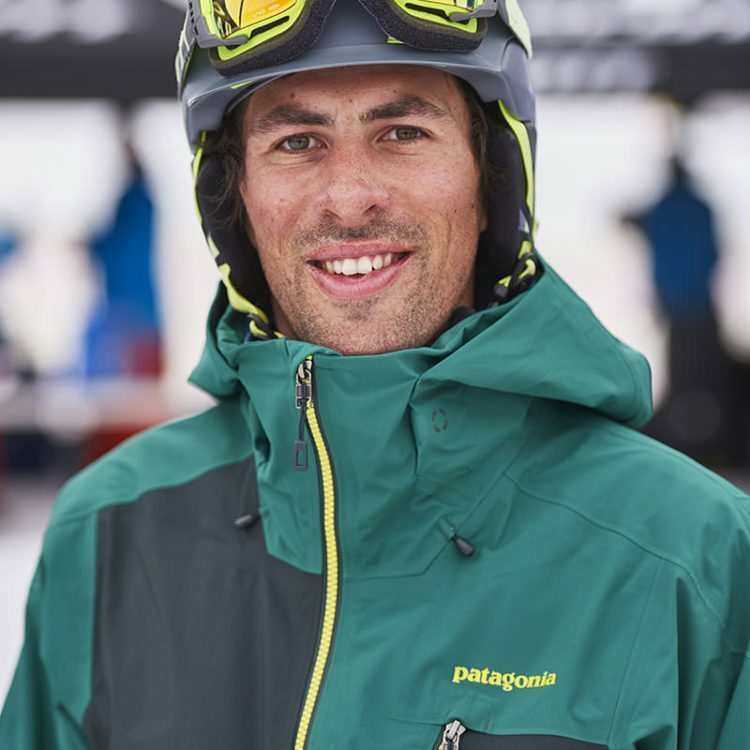 Dougie is from Scotland and started skiing with his high school club at the age of 12. After quickly learning the required skills he started racing for his school. He also skied with his local scout group gaining the Scout Advanced Instructors Award in 1999, this gave him the taste for being responsible for others on a mountain. 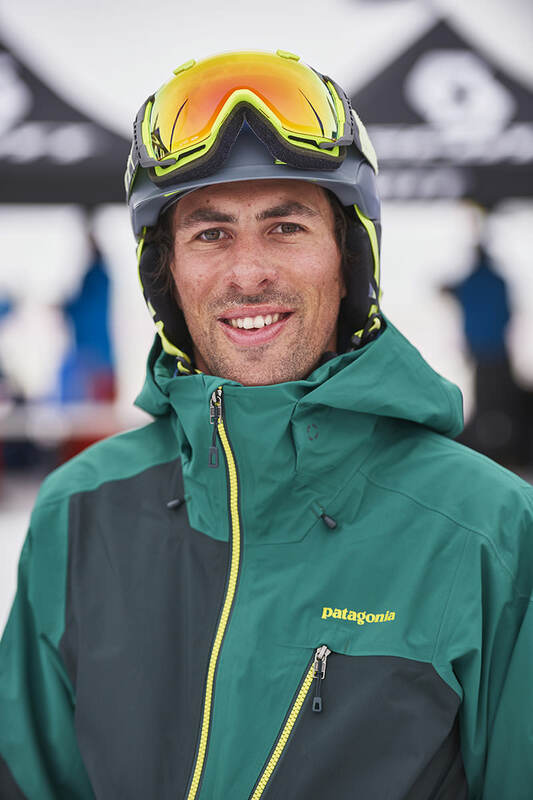 Dougie started coaching ski racers for the Lothian Ski Race Association in 2003, since then he has progressed through the British ski instructor system. Along the way he has worked with many different clubs, organisations and companies. 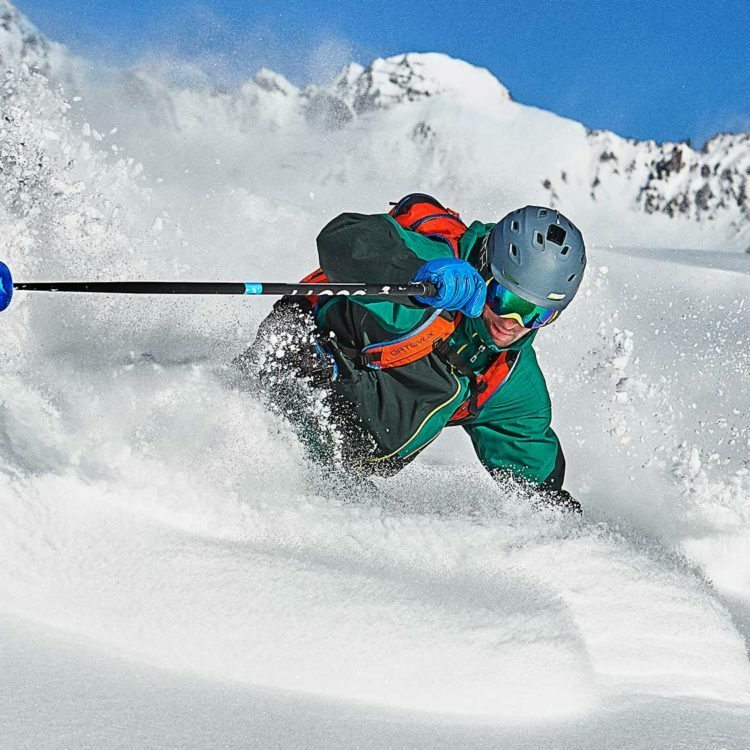 He completed the International Ski Teacher Diploma (I.S.T.D.) 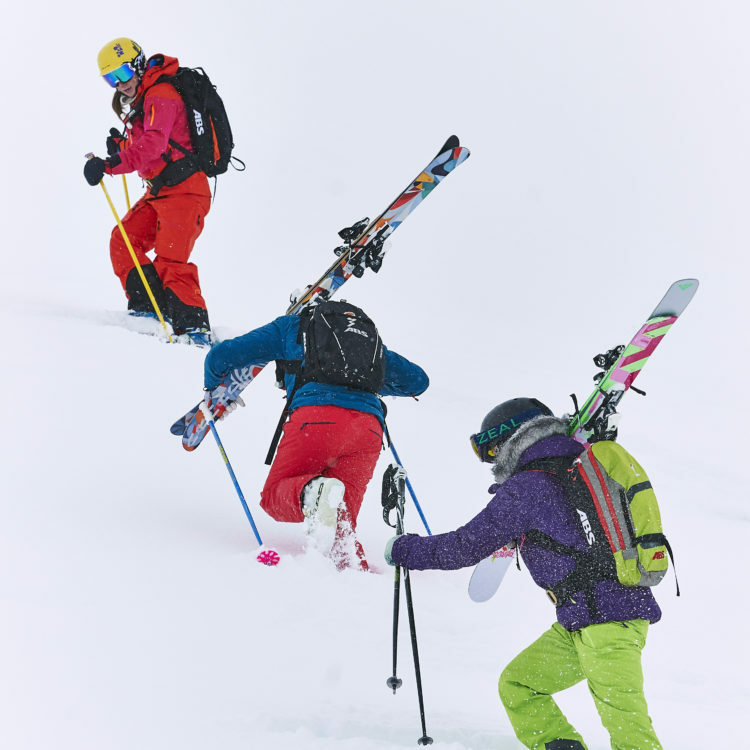 in 2010 and started delivering courses for BASI (British Association of Snowsports Instructors) in 2015. For the last nine years Dougie has been based in Val d'Isere, predominately working for New Generation Ski & Snowboard School but also with different race clubs such as the British Children’s Team, F.A.S.T (Snowsports Scotland training group), The Telegraph Ski and Board Magazine and Podium (instructor training programme). 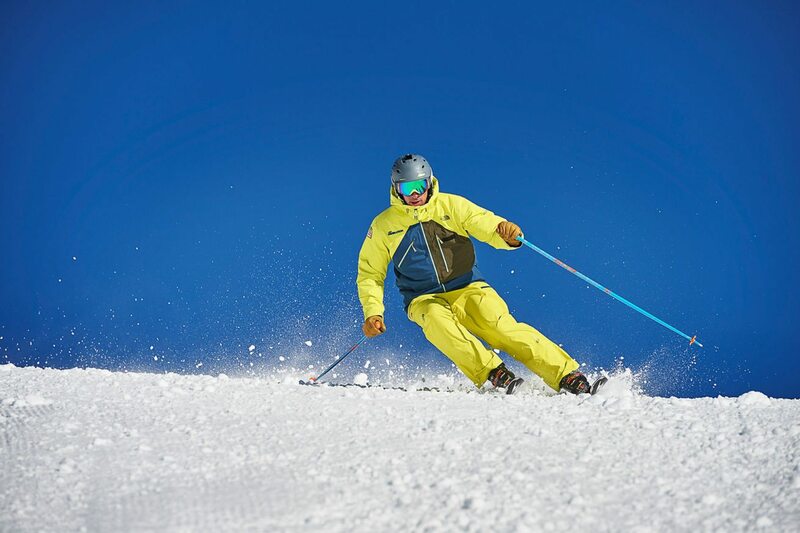 Recently Dougie started working with the British Disabled Snowsports team as an assistant coach. He earned this role after being invited to coach in Norway this summer where he showed his versatility and adaptibility in his coaching styles for very different learner needs. 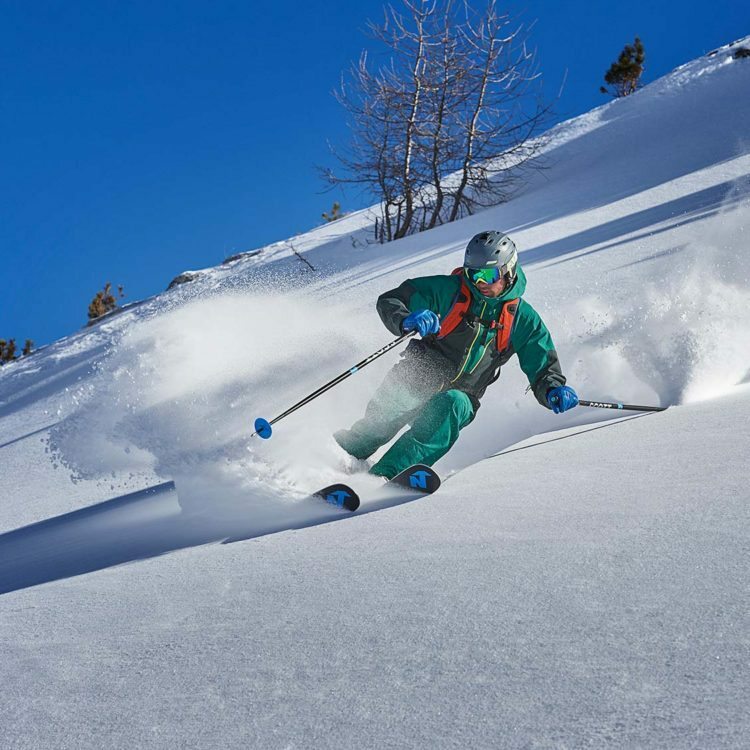 Dougie likes to ski the whole mountain in all styles, from introducing the sport to beginners to ski touring into the vast off-piste of the Espace Killy. Working with different types of students really helps to keep things fresh and makes every session different. 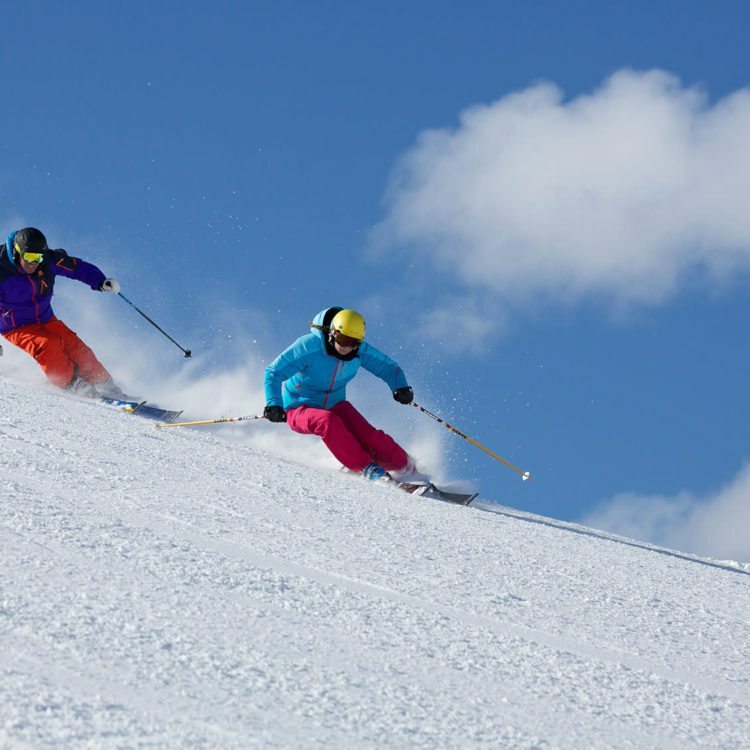 We are both race coaches as well as fully qualified ski instructors who also train and examine ski instructors for the British Association of Snowsport Instructors so our expertise is very wide ranging. We feel it is important that each session is tailored to suit your individual needs but here are some examples of what to expect. We eliminate the stress of trying a new sport by taking a supportive approach towards learning. 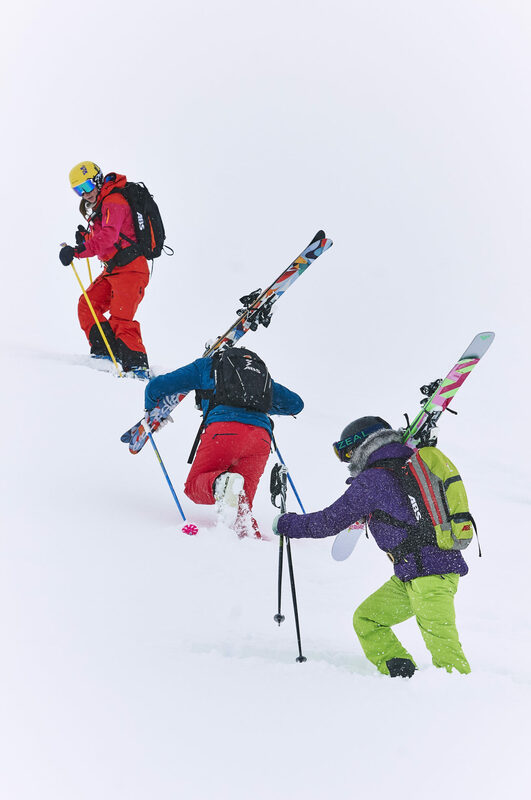 Creating a framework to build upon means nothing has to be 'unlearned' and our beginners are usually cruising the intermediate slopes by the end of the week. 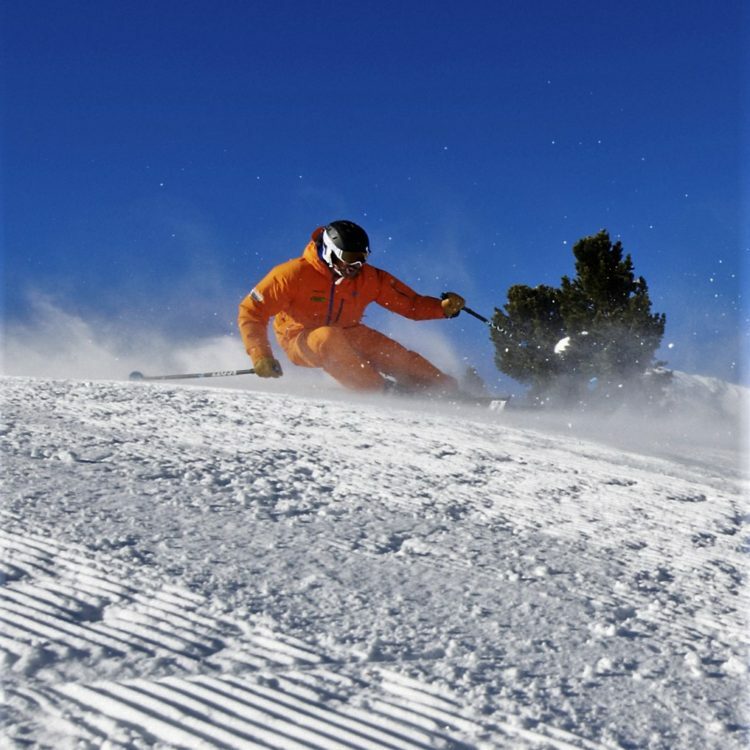 Using our experience of the Espace Killy area, we will find the most effective slopes to develop the technical points and skiing skills that will allow you to boldly go and explore new terrain after the lesson. 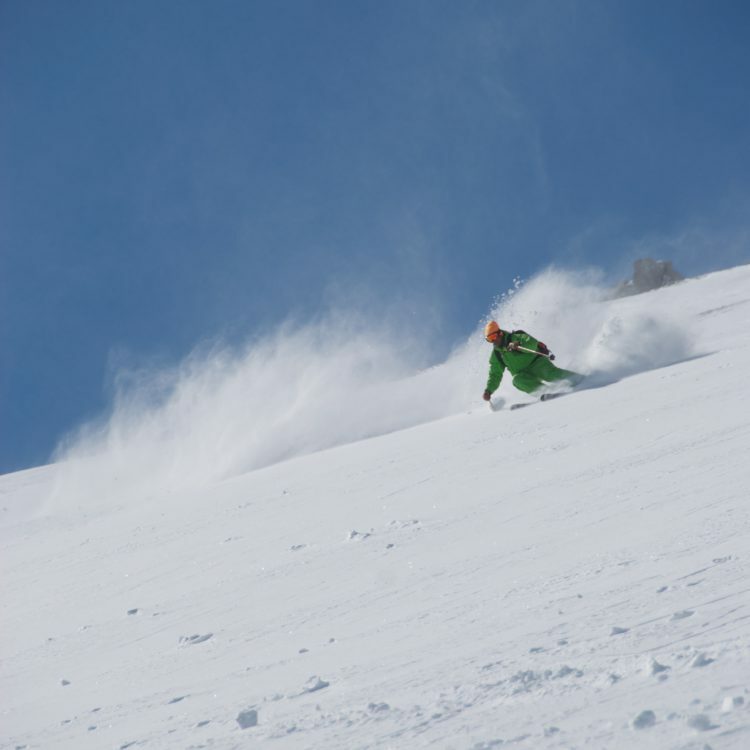 We ski most of the year and have come across almost every type of ski terrain and snow condition. 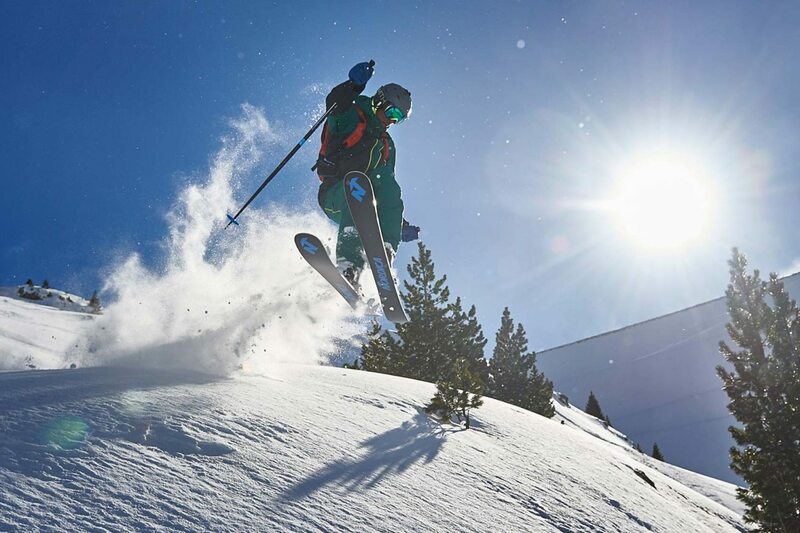 We are happy to train experts at high speed, carving up miles of the mountain in one lesson. 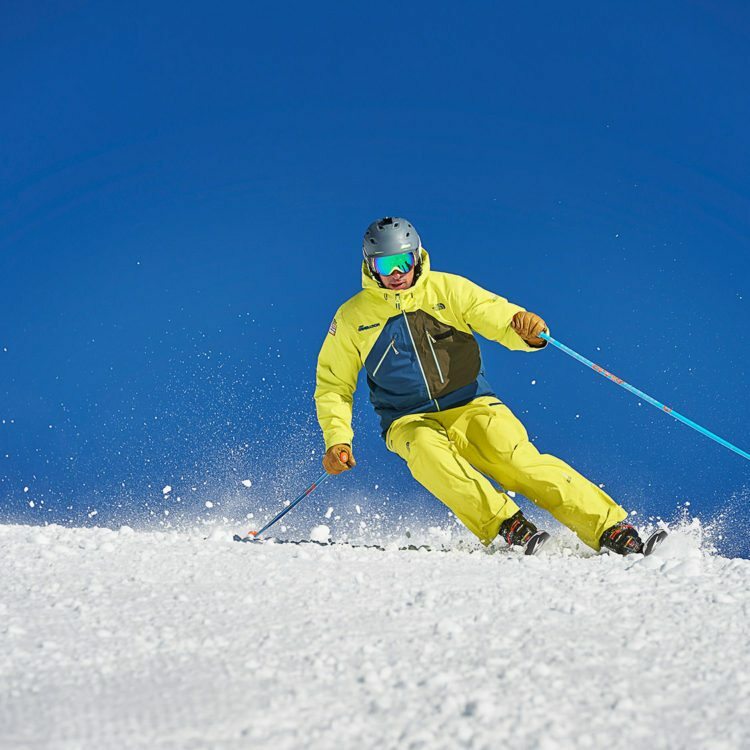 However, if your goal is more specific and you want to learn to ski moguls, cope with ice, ski steeper slopes or even train to become an instructor then you should book a session. 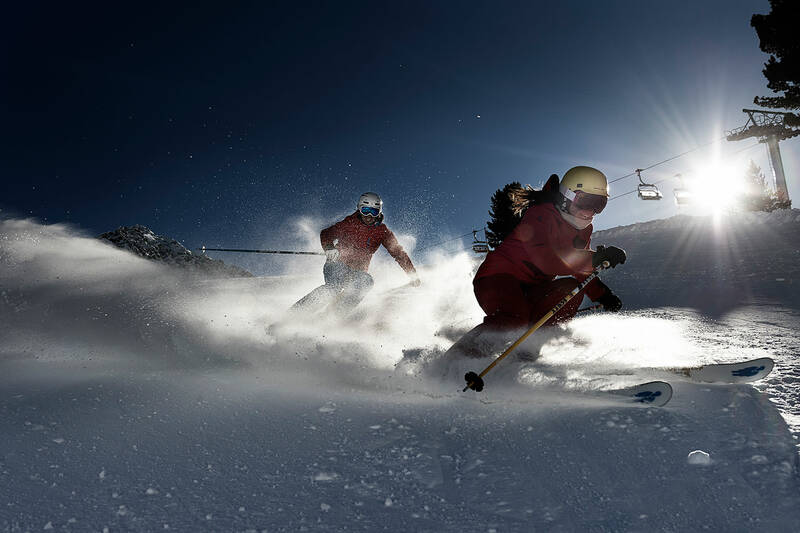 Skiing through race gates is a great opportunity to develop your tactical approach to skiing as well as being a lot of fun! 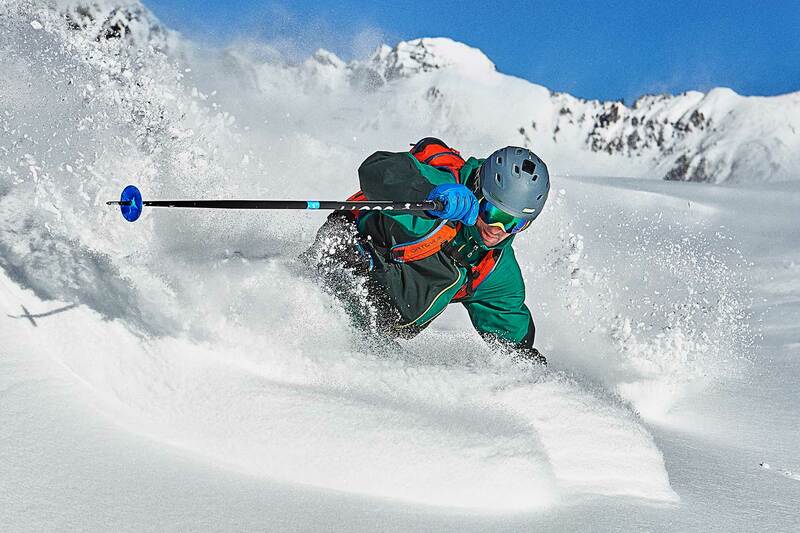 If you are a competent skier and want to try something different, we can run recreational race training for all ages. With or without the gates! 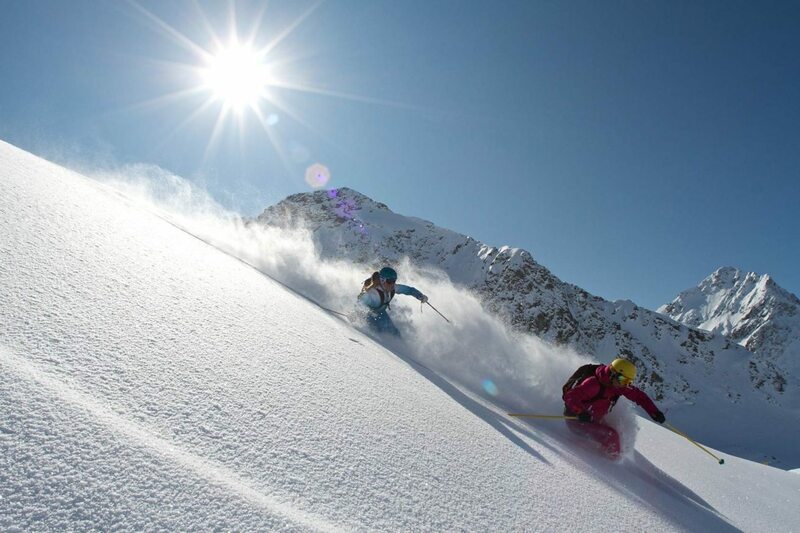 Our respect for these mountains will ensure safety and fun in the off-piste terrain. 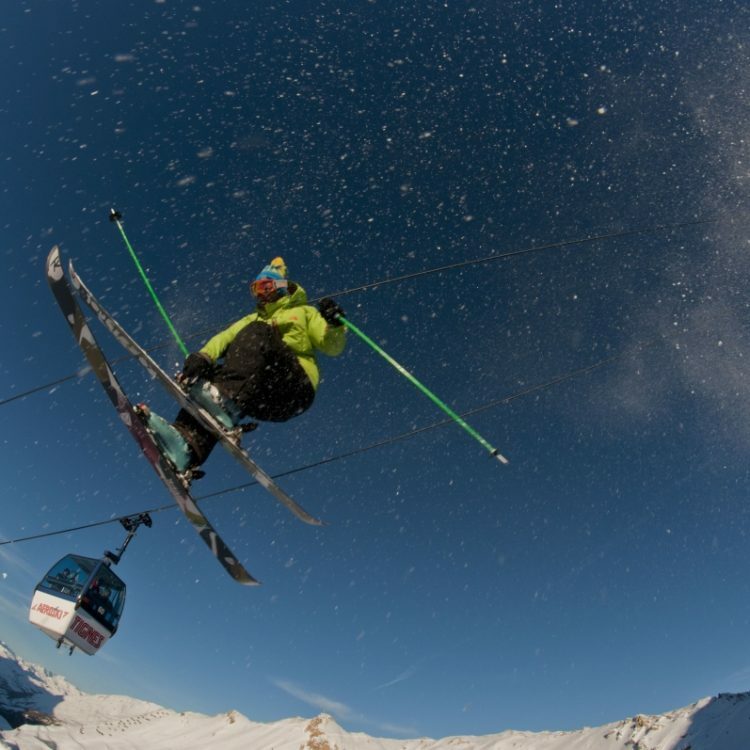 Book a session & learn how to use the safety equipment while we seek out fresh tracks for you in our favourite playgrounds away from the pistes. 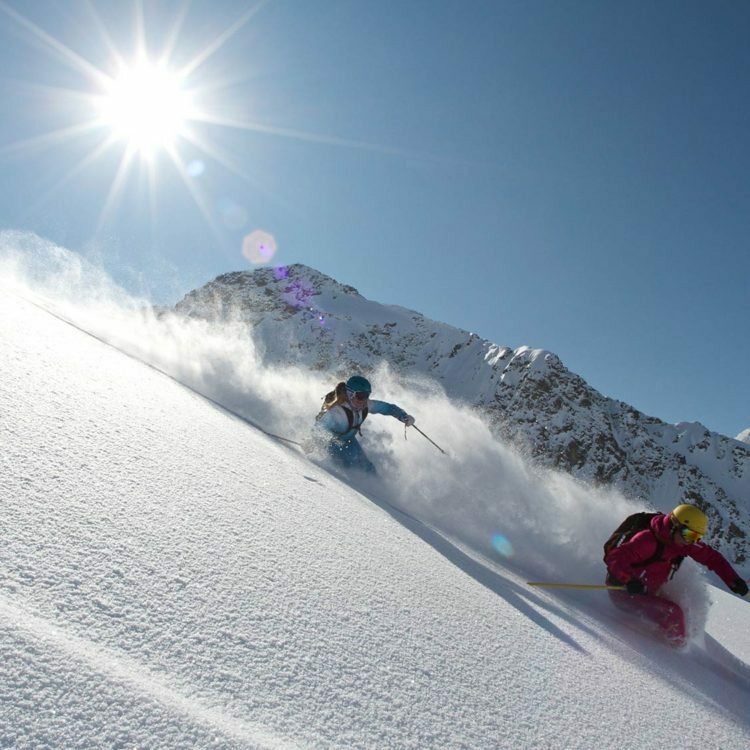 Alternatively if you want an even bigger adventure, get in touch with us to discuss heli-skiing options. 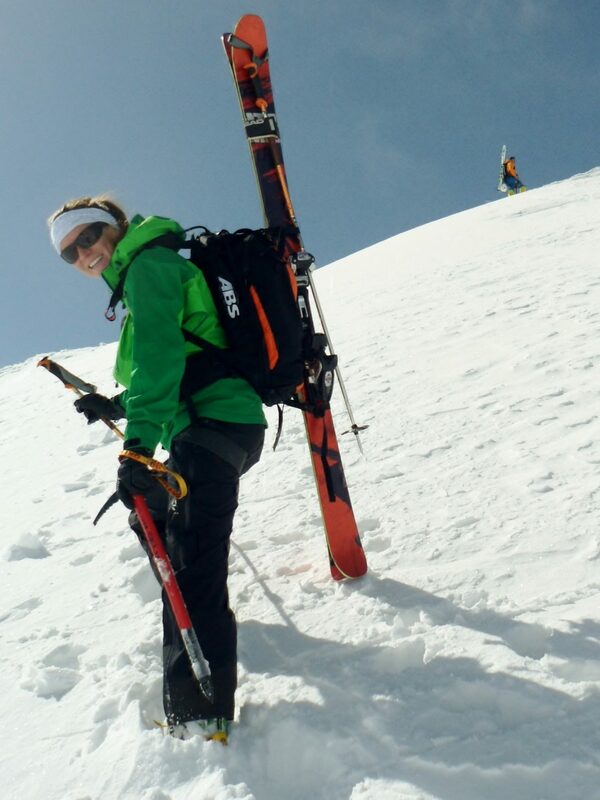 Ortovox avalanche safety packs are available to hire from us for €15 per day. Send us a message to reserve up to 6 packs, and arrange collection if you are not booked on a lesson with us. We have a lot of experience working with children of all levels and abilities. 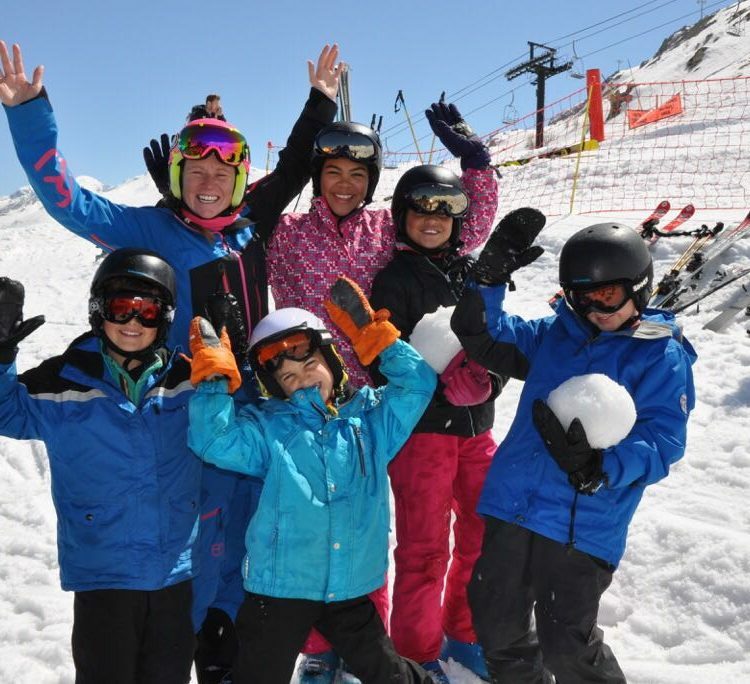 In order to keep them hooked on skiing, we aim to get the balance of fun and learning just right. We can run shorter taster sessions for very young children. 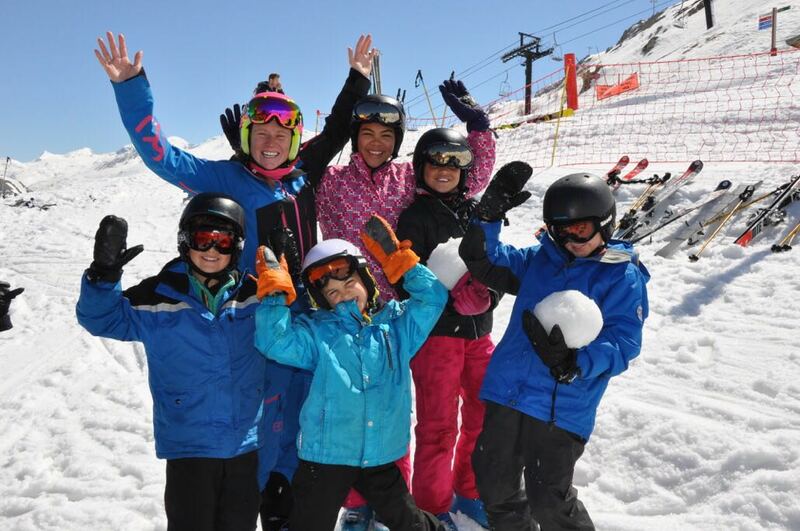 We like to make sure that our little skiers are safe so we do require children to wear helmets. Our pricing structure is simple and applies to all types of lessons with either of us. We tend to start lessons at 9am and start afternoon sessions at 1pm. However, as private instructors, we have the flexibility to personalise your session exactly to your needs. Hourly rates, corporate lessons and other tailor made lesson schedules are all available upon request so please don't hesitate to ask. First lifts - Blast the greens on the Bellevarde first thing before the crowds arrive. 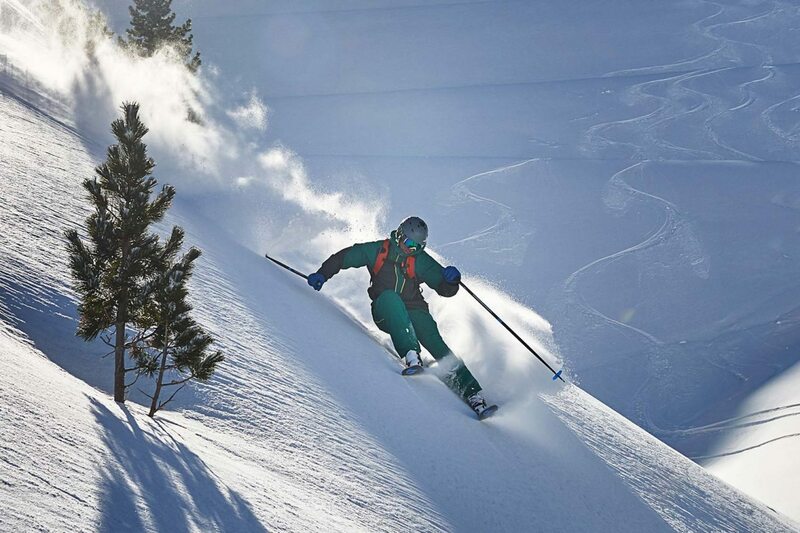 Grande Pré is great to lap - a slow chair but a fun ski. Tackle the Face de Bellevarde before 11a.m. It gets cut up and bumpy very quickly due to all the traffic. But take a warm up lap on the Fontaine Froide first, then tackle La Face! If you want a quieter ride up to Bellevarde in the morning when the Olympic Express has big queues, take the chairs. Bellevarde Express then Loyes Express - slower but much less busy with little queuing, no carrying of skis and a short ski between the chairlifts. If you want to get up to Le Fornet quickly in the morning take a bus to the Laisinant Express chair. 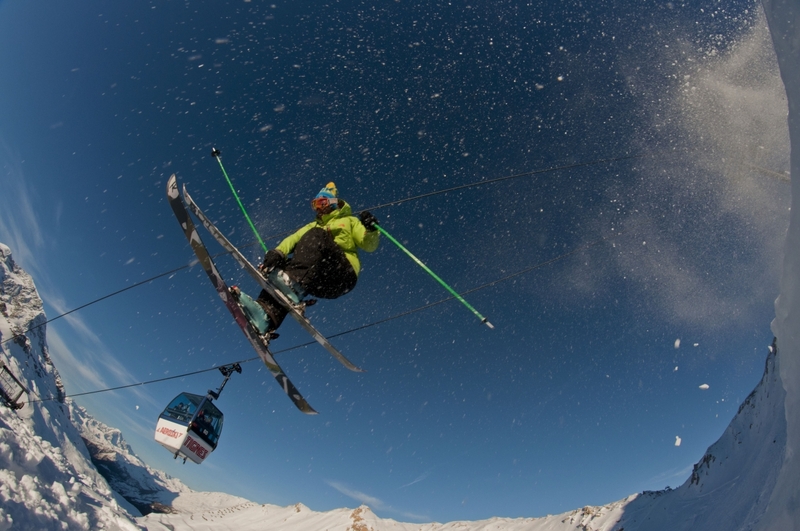 From the top of this chair you can ski into Le Fornet village or continue on up to the Pisaillas Glacier. Stopping for a coffee - The Marmottes on Bellevarde and the Cascade on Pisaillas are the cheapest places on the mountain. A good authentic coffee can be found at the Jam bar in Tignes Le Lac at the bottom of the Palafour chairlift. Suited for both skiers and pedestrians you can ride the Bellevarde Express chair up to the Peau de Vache and stop for coffee or lunch halfway up La Face. 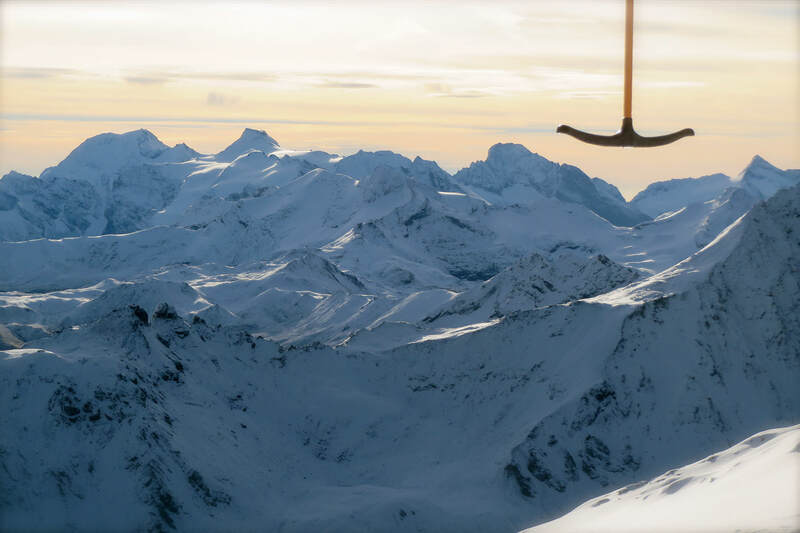 Take in the panoramic views from a deck chair with the option to take the chairlift back down again after. 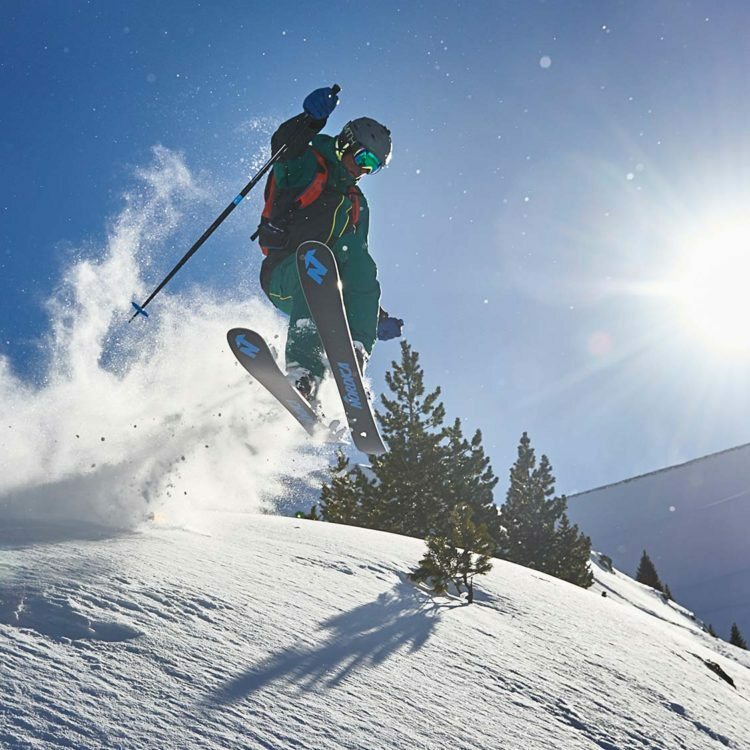 New to skiing or feeling rusty? 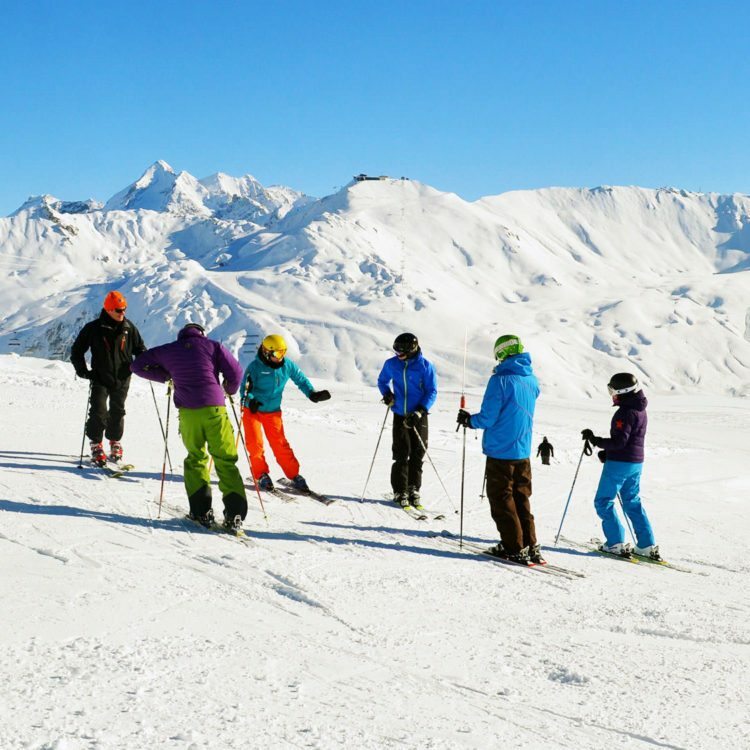 - You should head up the Solaise side first of all and take a couple of laps on the Madeleine piste or on the travelators in the beginners area to find your feet. The greens on the Bellevarde side have a few trickier sections. Skier-cross tracks - there is a "petite cross" near the top of La Verte for youngsters and developing skiers. 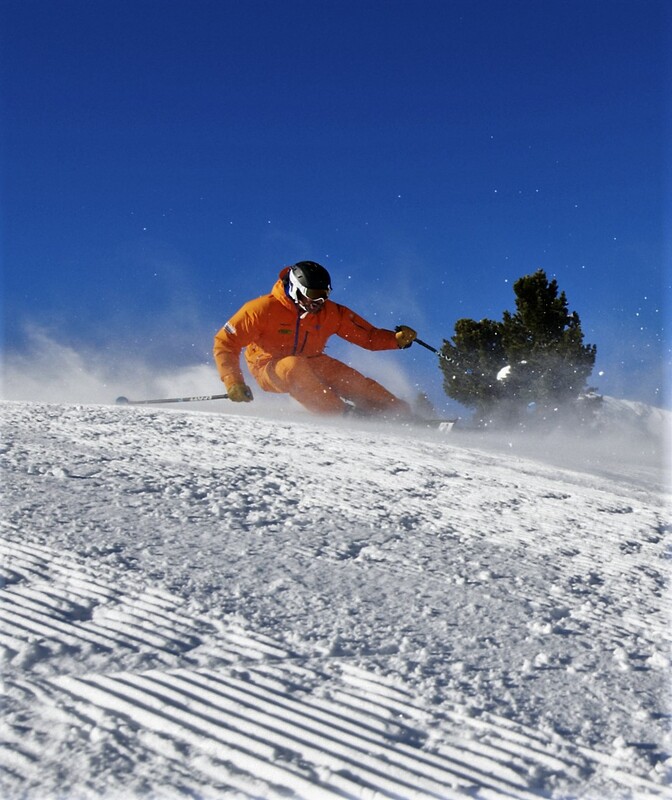 Later in the season there's often a more advanced and faster course under the Grande Pré chairlift. It's like a roller coaster though so not for the faint hearted! 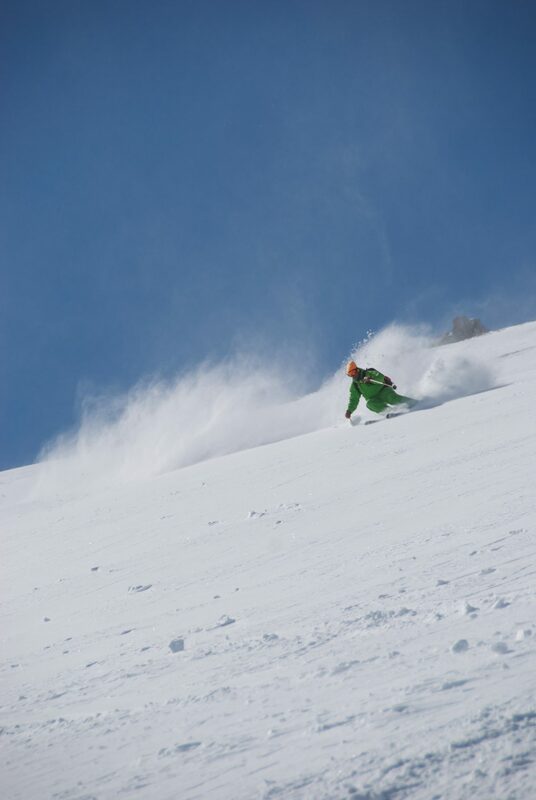 Lunch - It's best to take an early or late lunch, enjoy the quieter pistes while others are eating. The same happens the other way round in the restaurants (more tables and quicker service while the crowds are skiing). If you have your eye on a specific restaurant for lunch, book it to avoid disappointment (especially smaller places like the Peau de Vache). Downloading - After a long day of skiing use the Olympic lift to get back into the village safely. There are options to ski Santons, La Face, or any of the pistes into La Daille however bear in mind that these pistes have been skied all day and are in their worst state. If you're using the bus service to get to town from La Daille, it's busiest at 5pm when La Folie Douce empties. 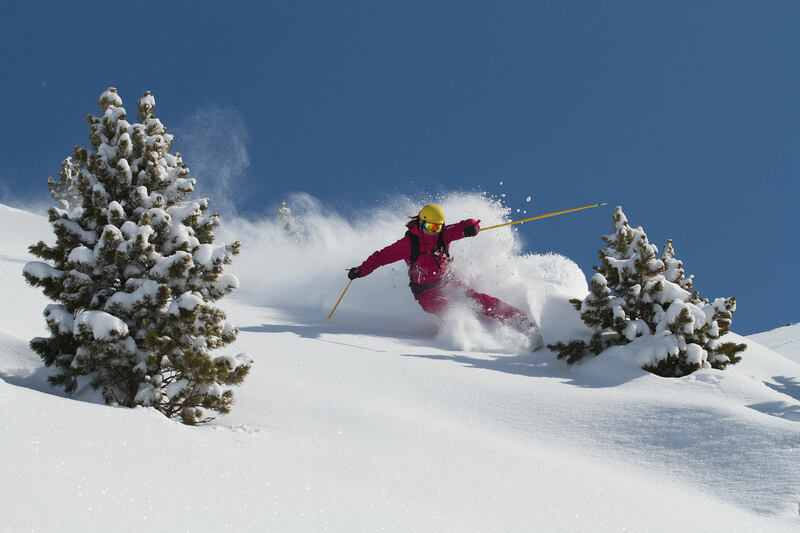 Lift pass - If you are skiing for more than a week, or want to ski in neighbouring resorts as well, then buy a ‘Ski a la Carte’ card. Firstly, it can be sent to your home so no queuing for lift passes. Secondly, it records each days skiing so you only get billed for what you use. 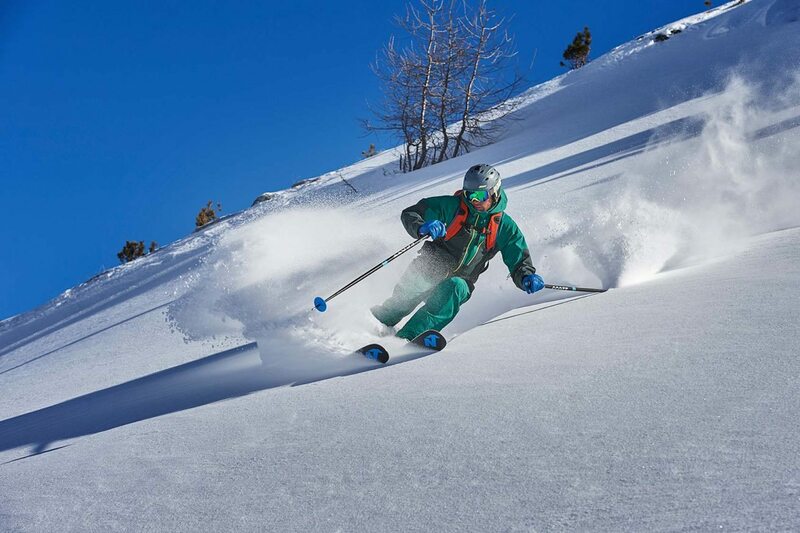 Lastly, although there is a set up fee, discounts are applied to each ski day . 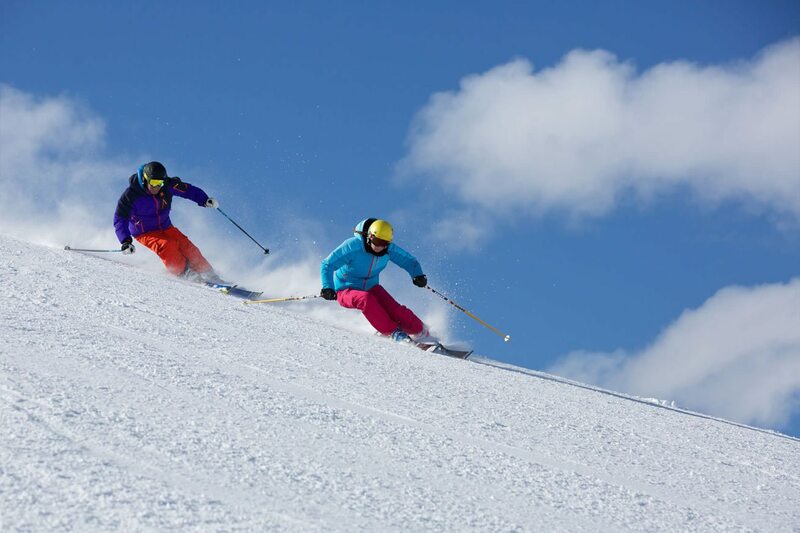 These vary between each resort so for more information go to www.skialacarte.fr. 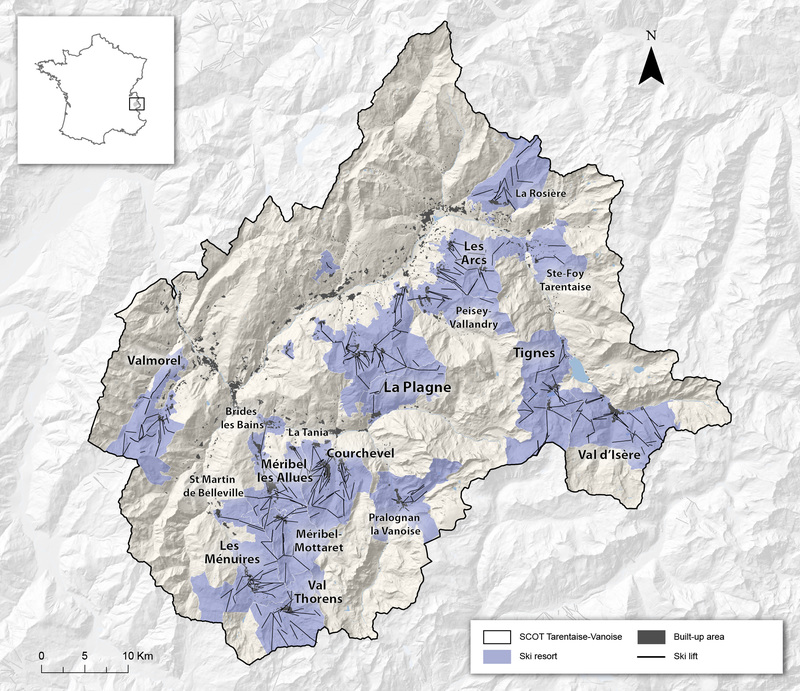 The Tarentaise Valley is full of skiing. 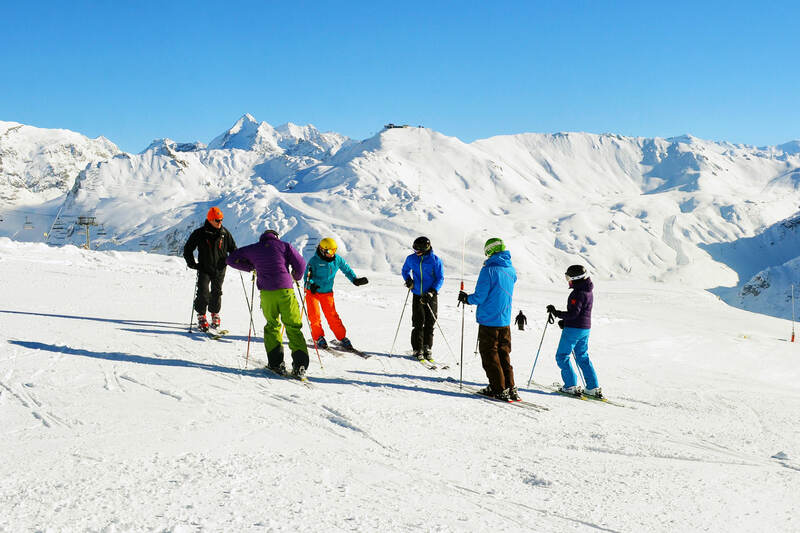 We would be happy to teach or guide you in any of the other resorts down the valley from Val. 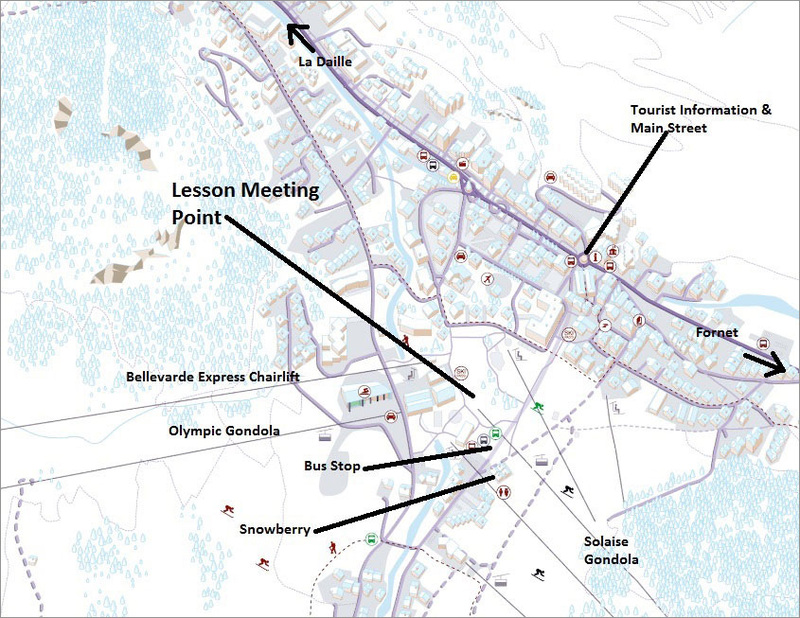 Check out the map below to see where Sainte-Foy, La Rosiere, Les Arcs, La Plagne and Les Trois Vallées are. As a parent we all felt very safe and secure with Lynn and loved her message updates each night about their respective progress. Dougie was an excellent instructor in every way. In a week, I learned how to perfect my parallel turns, side slip, carve and do hockey stops. By the end of the week I achieved my goal of skiing a red confidently (Double M). So all in all, thank you Dougie! Very knowledgable, friendly and engaging. Easy to follow, constructive criticism, really enjoyed our time together. Lynn was extremely patient, whilst she motivated us to achieve a level I hadn't thought possible. My son has dyspraxia and Lynn adapted her teaching style, and he gained great confidence whilst having fun. Lynn is clearly exceptionally well qualified, and I felt extremely lucky to get someone of this calibre as an instructor, especially given her patience and exceptionally supportive manner. 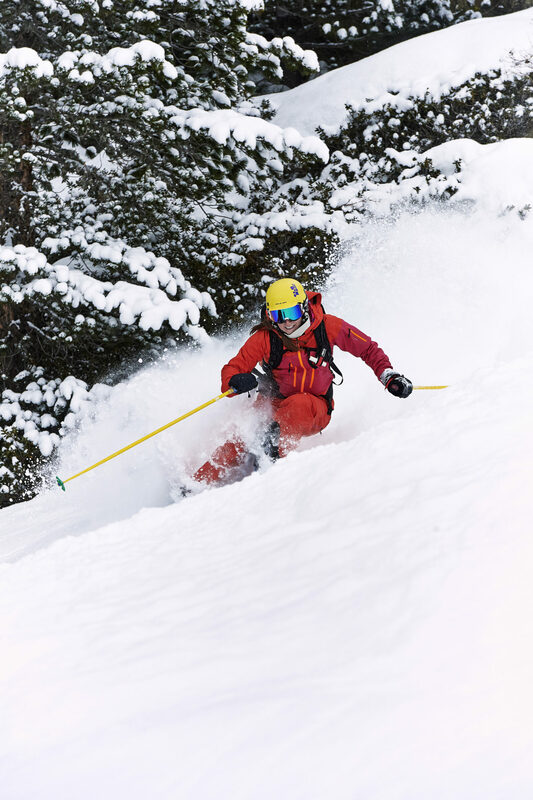 Dougie Mill is a fantastic ski instructor. 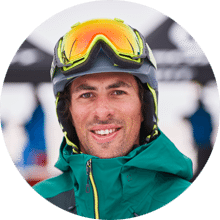 He has a deep understanding of skiing and an uncanny ability to help you with the critical weaknesses that are holding you back. A step up in level is guaranteed. All with a flexible gentle and understanding approach. Very highly recommended. Lynn made me feel relaxed, she was very easy to talk to, she understood how I felt and it was great to have lessons with such a great instructor. Dougie is an exceptional teacher. 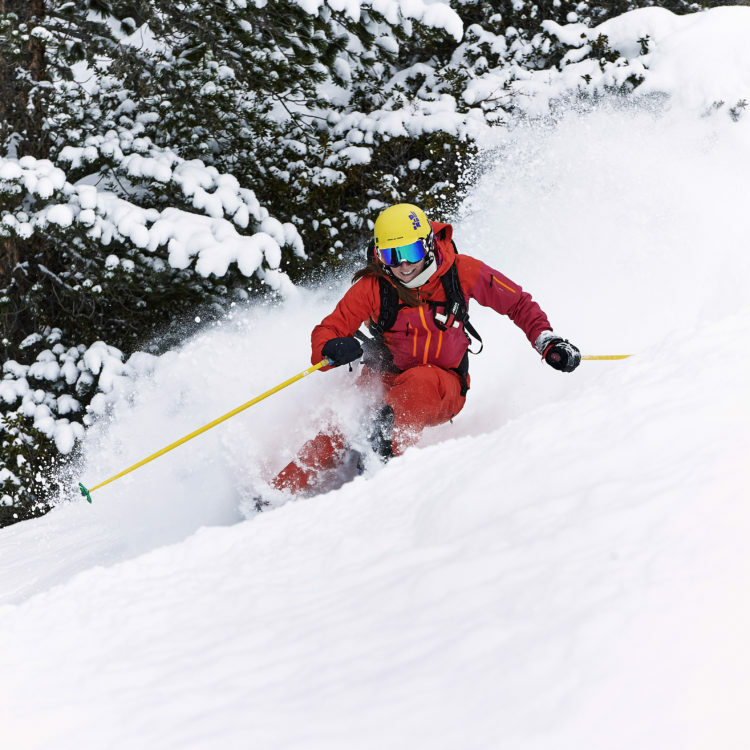 With two novices he created two young guys keen to return for more skiing and more lessons. Our sincere thanks Dougie you did a truly remarkable job for our children. 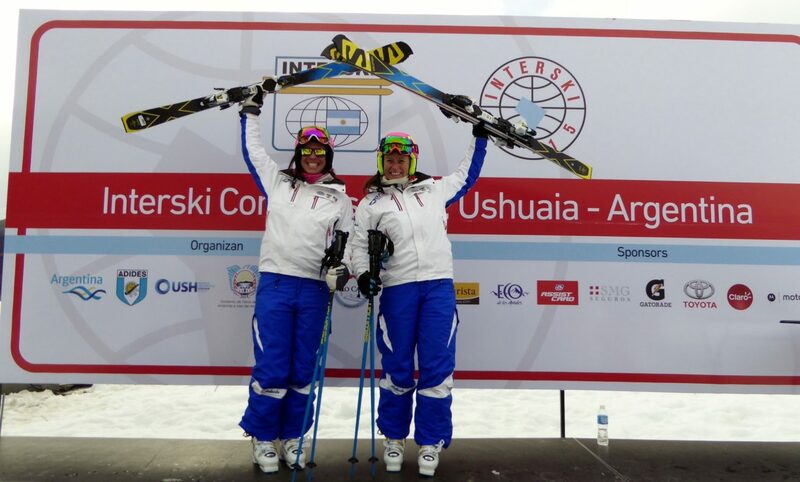 They now ski with control and confidence. Brilliant 5 days of lessons from Lynn. Really improved our skiing. She was a great teacher. Would definitely book again. She didn’t beat me up for the 17 turns I didn’t get right and all the other errors I was making. I left feeling good about my skiing and wanting to get more turns right the next day. He was patient and tried to convey “theory” in terms I could understand. He improved my confidence in my ability and I added some fresh phrases to my ski-ing “mantras” which should help me in the future! All in all Lynn gave us a fantastic introduction to backcountry skiing and the safety elements behind it - highly recommended. She was exactly the right person for me. Not only is she very experienced and patient but she took me on exactly the right runs for my confidence level and that proved to be the biggest most single successful factor.